This charming little brown leather Afghan hound key ring will appeal to lovers of this magnificent breed. 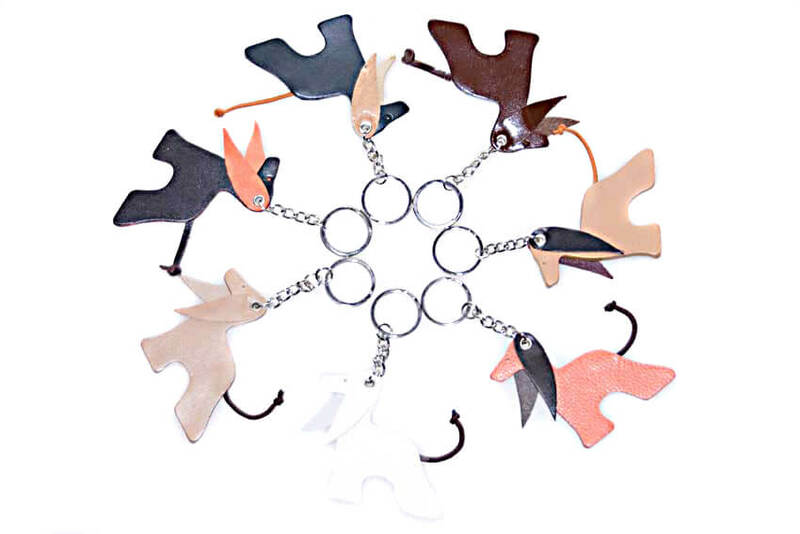 Our leather key rings make perfect small gifts for a friend or loved one and are also used as unusual bag charms to decorate bags, purses and backpacks. 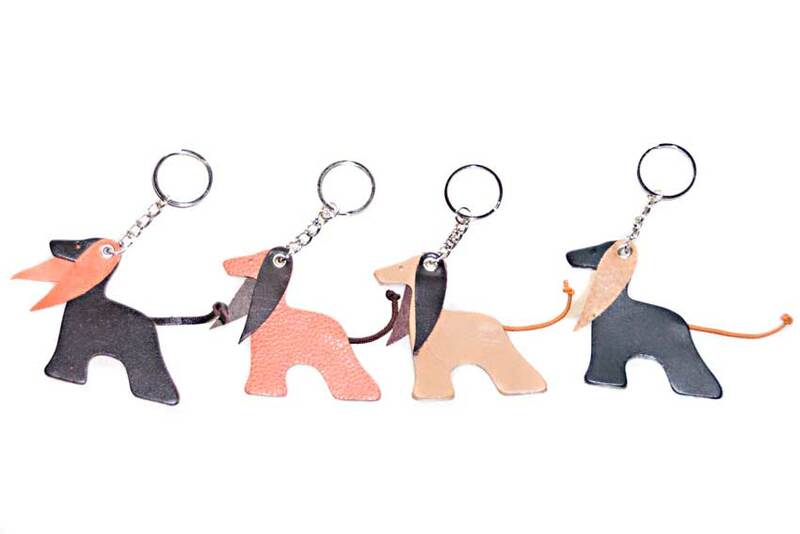 All Dog Moda's dog key fobs are designed and made by hand to our own unique designs from real leather and finished with a stainless steel split ring. 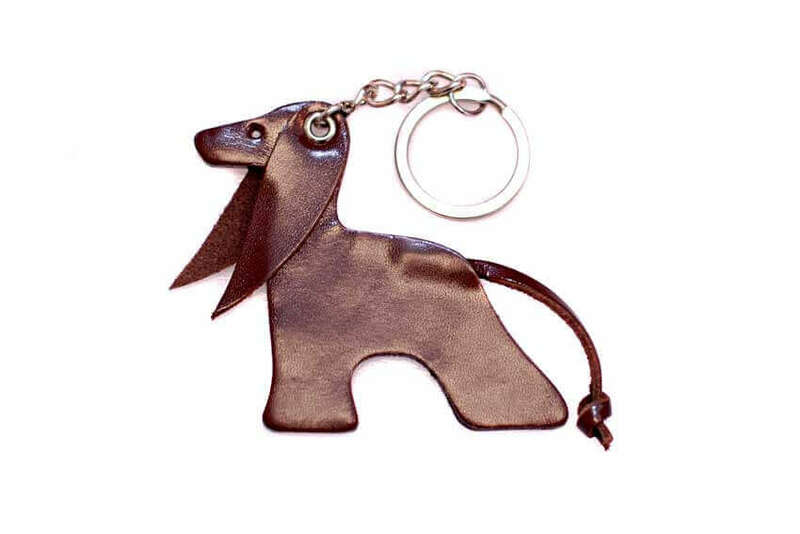 Afghan hounds come in a wide range of colours and our leather Affie key ring is no exception - browse through our full colour range of Afghan hound key rings, fobs and bag charms. I just received my Afghan key chain - I ABSOLUTELY LOVE IT! You need to branch out and do other breeds!!! !